A Scioto County man was shot Saturday morning at 94 Jamison Road, Lot 2, the Washington Mobile Home Park. The man later died shortly after at Fayette County Memorial Hospital. Fayette County Sheriff’s Office (FCSO) detectives are still seeking to identify a suspect and motive as they continue their investigation into the reported homicide that occurred early Saturday morning at the Jamison Road mobile home park. An alleged shooting reported at 2:35 a.m. claimed the life of Raymond E. Baker, 35, of Scioto County, according to Sheriff Vernon Stanforth. Details were sparse Monday due to the sheriff’s office being in the middle of its investigation. On Saturday, the FCSO received a 911 call requesting response to 94 Jamison Road, Lot 2, regarding a man with a gunshot wound. Sheriff’s deputies and Washington C.H. Police Department officers responded and located the injured male outside the residence. 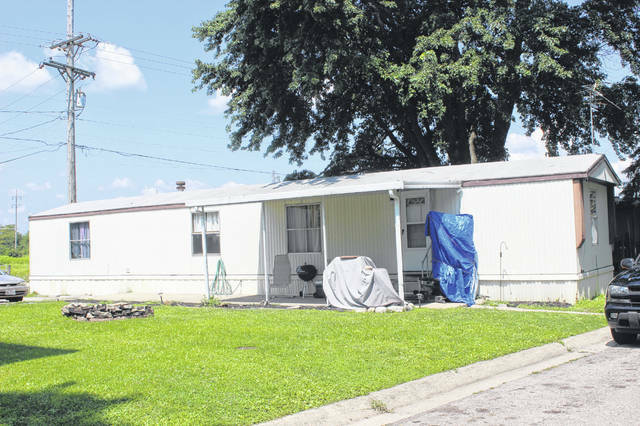 A person who lives at the Washington Mobile Home Park on Jamison Road near U.S. 22 Northwest contacted the Record-Herald, requesting anonymity due to safety concerns. The 911 call reporting the incident described the chaotic scene at the trailer park. When the FCSO dispatcher asked the woman the identity of the shooter, the tape sounds as if she said “Boss.” She added that “they beat him” with a baseball bat to keep him from shooting at them. “Any additional information will be released as it becomes available during the course of the investigation,” said Stanforth. https://www.portsmouth-dailytimes.com/wp-content/uploads/sites/28/2018/08/web1_IMG_6634.jpgA Scioto County man was shot Saturday morning at 94 Jamison Road, Lot 2, the Washington Mobile Home Park. 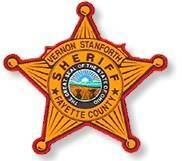 The man later died shortly after at Fayette County Memorial Hospital.